Congratulations! 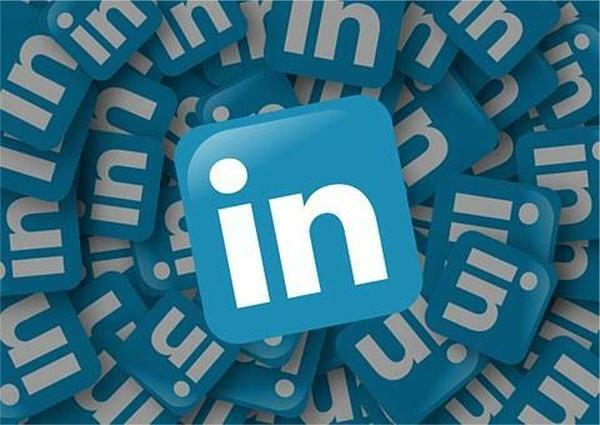 You have made the decision to improve your visibility on LinkedIn and utilise its sales tools to maximum results in your business. It’s no secret that LinkedIn is a minefield. There is so much to learn, so many tools available and it can be difficult to know where to start. You want to know if you have time, can it work for you? Can it really drive quality leads in to your business? The answer to all of those questions is yes and this guide should provide all the information you need to get started. Good luck and don’t forget to let us know how you get on!